This beautiful setting for the average choir may be used throughout the year, but is especially appropriate for Holy Week. 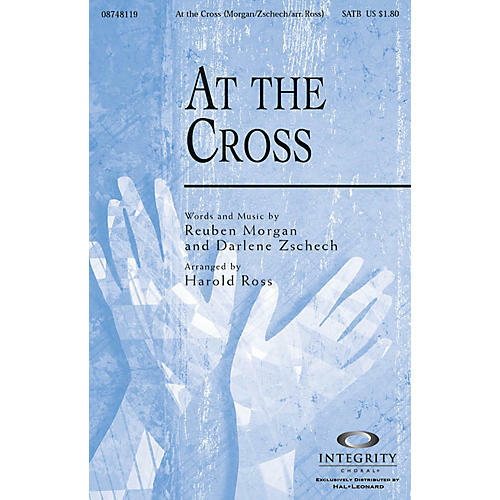 Available separately: SATB, Orchestration (fl 1, 2, ob, cl 1, 2, tpt 1, 2, 3, hn 1, 2 [=asx], tbn 1, 2 [=tsx/bar], tbn 3/tba, timp, perc, hp, rhythm, vn 1, vn 2, va [=cl 3], vc [=bn], b, keyboard string reduction), CD Accompaniment Trax. Duration: ca. 5:35.